Download this issue on your tablet and start reading now! The May/June 2016 issue of Shooting Sportsman is now available online and on newsstands. Our “Hunting Dogs issue” offers new perspectives on age-old questions of the hunter-hunting dog relationship. Pointer, or flusher? When are you too old for another puppy? 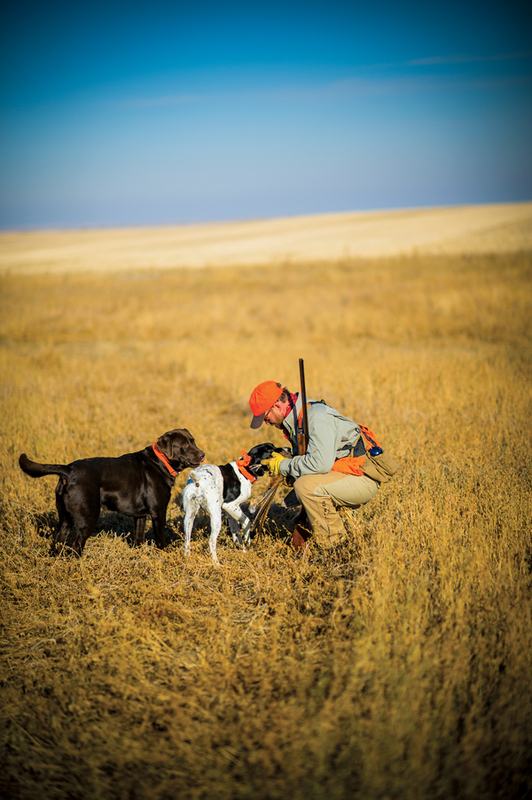 Also, training advice from Tom Dokken and a Field Gear selection that’s gone to the dogs. 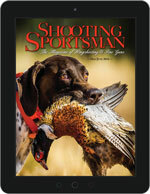 On the cover: German shorthaired pointer, Bodie, with pheasant, photographed by Lauren Till. Boss’s new Boss, positive gundog training, build your own Boxall & Edmiston, etc. You can subscribe online to the print or digital editions here. Or you can buy this issue in print. Single issues of the digital edition are available by visiting the iTunes Store or Google Play.